As a leader, everything you do matters—regardless of position or title, or where you might currently reside on the hierarchical ladder. You can encourage and inspire, or create tension and dysfunction, within your team. You can wear your independence and autonomy on your sleeve or admit your vulnerabilities and begin to develop more trust-based relationships with others. So, it really isn’t a question of whether you will have an impact on those around you. 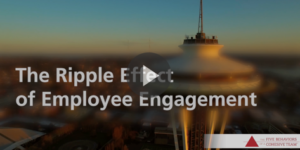 The real question is….what impact will you have? And what can you do to make sure that you are focusing on those behaviors and actions that will make the biggest difference? *For more than 5 million people around the globe, The Five Practices of Exemplary Leadership® have served as a clear, evidence-based path to achieving the extraordinary. By incorporating the principles and behaviors associated with The Five Practices, leaders have improved their own leadership skills, improved the culture and achievements of their organizations, and have taken those who choose to follow places they’ve never been—to achieve the extraordinary. Titles are granted, but behavior is what earns respect. That’s why exemplary leaders Model the Way. They establish how people should be treated and goals pursued. Leaders go first, setting the example for others to follow and aligning actions with shared values. They create standards of excellence, unravel bureaucracy when it impedes action, and keep commitments; they “do what you say you will do” (DWYSYWD). You have to inspire commitment, not command it. Leaders passionately believe they can make a difference and enlist others in their dreams to make the extraordinary happen. They Inspire a Shared Vision, elevating their work and that of others’ to be more than just a job—to be a calling. Leaders envision the future and clearly communicate how everyone can help create an exciting future for themselves and the organization. Always searching for opportunities to change the status quo, leaders Challenge the Process. They venture out, looking for innovative ways to improve. They create a culture where good ideas are encouraged and supported. Leaders experiment and take risks while accepting the inevitable mistakes and failures as “learning moments”. They set attainable milestones, celebrating small wins that can help keep everyone motivated to continue on the journey toward the next goal. Great leaders Enable Others to Act by fostering collaboration, building spirited teams, and strengthening others. They know that by giving people the freedom to make choices they build self-confidence, grant others ownership, and foster accountability. Leaders understand that mutual respect is what sustains extraordinary efforts and strive to create an atmosphere of trust and human dignity. Accomplishing extraordinary things in organizations is hard work. And exemplary leaders know that they must keep hope and determination alive…they must Encourage the Heart. Leaders make time for public celebrations and to personally recognize contributions that individuals make. 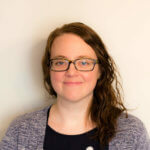 They bring people together, sharing stories of good work and achievements, and create a spirit of community that is often the key to carrying a group or team through tough times. Exemplary leaders who put into action The Five Practices make a profound difference in workplace performance. And the evidence clearly backs up that claim. 30+ years of ongoing research by authors Jim Kouzes and Barry Posner, plus more than 500 studies conducted by academics and others, positively correlate The Five Practices with the effectiveness of leaders. And analysis of responses to the LPI®: Leadership Practices Inventory® also confirms that a leader’s actions contribute more to commitment, loyalty, motivation, and productivity than any other single variable. Are you ready to become an exemplary leader? 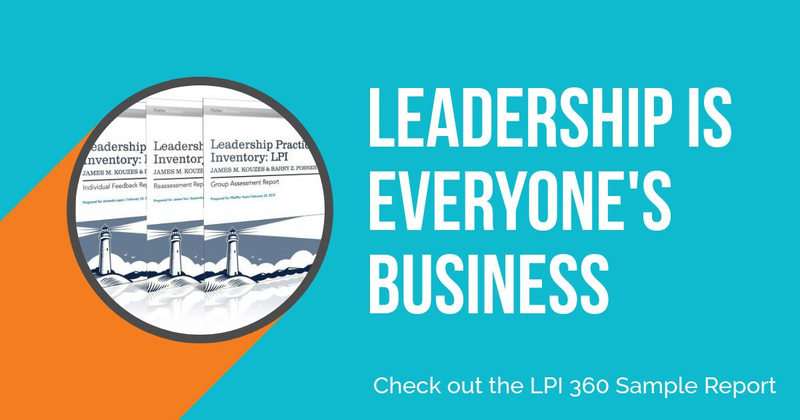 Take a look at the LPI 360 individual feedback report. ← Why is The Leadership Challenge the best leadership development program for me?